DG press has named imPRESSions Worldwide as its new agent for North America. 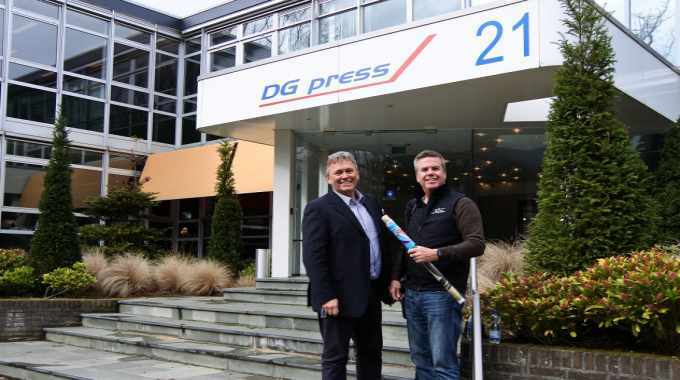 As DG press’ agent, imPRESSions Worldwide will take care of the sales activities for the Vision web offset press for the North American region. Vision is a short make-ready web offset printing press that combines shaftless technology with numerous in-line options. 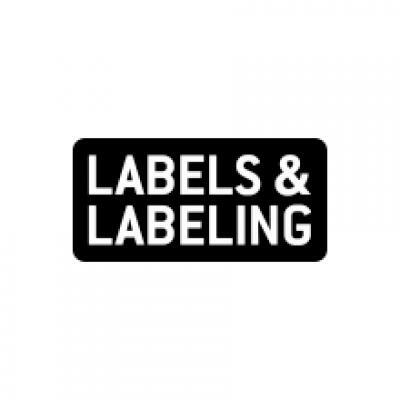 The press can be used for a wide variety of products, including security printing, commercial print products, direct mail products, label, pharmaceutical inserts and various flexible packaging applications. imPRESSions Worldwide offers an inventory of second-hand single-wide newspaper presses and auxiliary equipment. It is also engaged in second-hand commercial presses. Now in its 25th year, the company has completed over 1500 press projects. Operating from two facilities in the US, the company also offers services such as: reconditioning; clean, paint inspect and repair; installation; and press room upgrades.